One of the fastest growing outdoor sports, snowshoeing appeals to the young and the old, the beginner and the seasoned physical fitness advocate alike who want to get into shape or stay in shape during the seemingly inactive winter months. Add historical information about the places visited, and the experience takes on a dimension almost without equal, resulting in memories certain to last a long time. 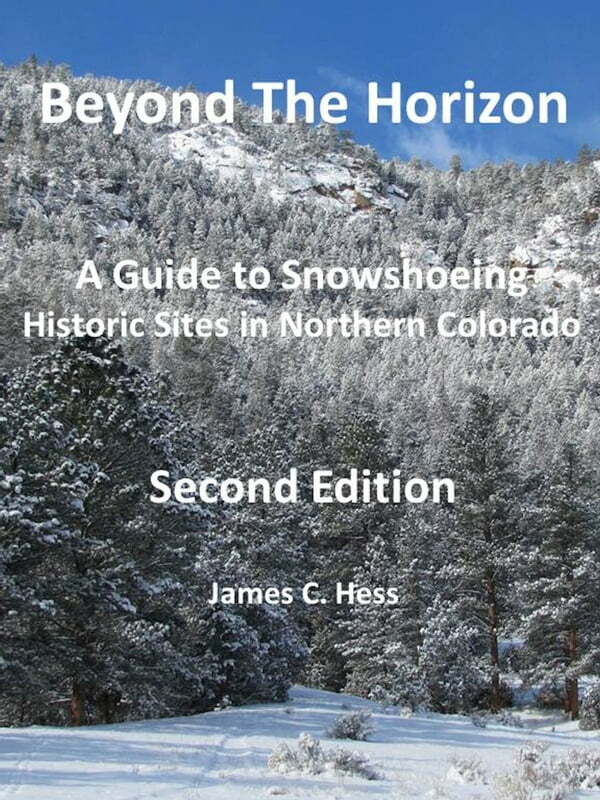 To ensure success in the pursuit information about the fundamentals of snowshoeing along are also included in a concise volume.